Stay tuned for an all new website coming in Spring 2019 featuring new courses and offerings. 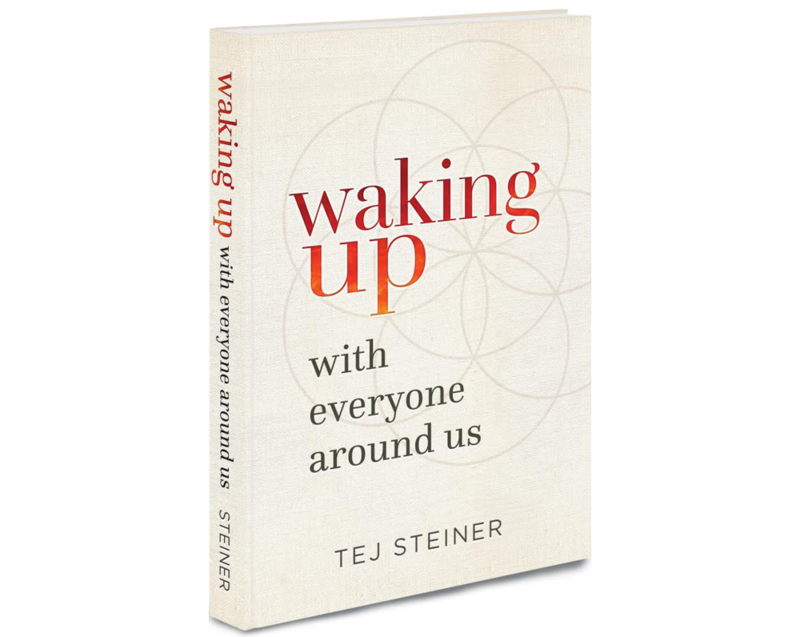 In the meantime, you can enjoy Tej Steiner’s complete teachings about Heart Circle in his book, Waking Up with Everyone Around Us. Waking Up With Everyone Around Us is a practical step-by-step guide, a personal memoir, and a clear vision of how circle dynamics can transform our culture; all of this blended together to form an alive manuscript that gives you all you need to know about the purpose and power of Heart Circle. Sign up to receive news and announcements about offerings from Tej & Heart Circle.